The main conference organiser was Dr. Henk Jens Pells, supported by Mario Comuzzi and Ine Pels. The conference pre-proceedings were distributed in electronic form. The final version of the proceedings is available on line here. 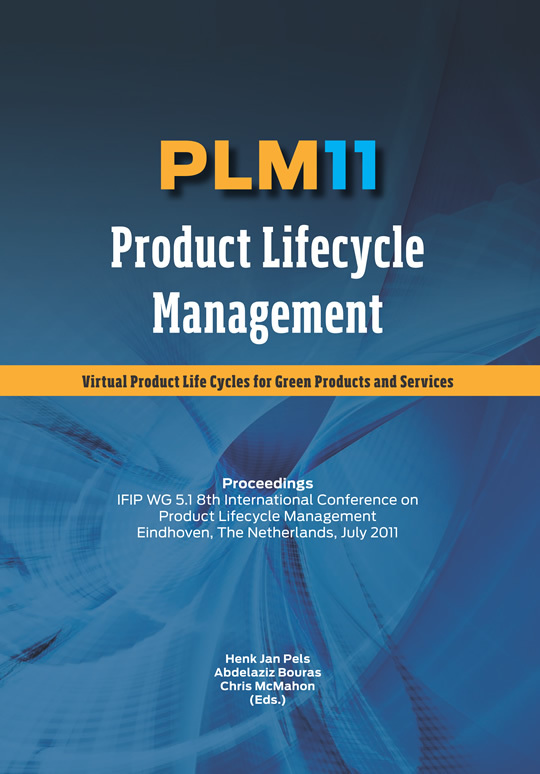 PLM11 was the second PLM IC officially supported by IFIP WG 5.1.